2 · Open SinglePlayer, activate the mod from “mod manager”. 3 · Attach the trailer and save the game. 4 · Open MultiPlayer and load the saved game. 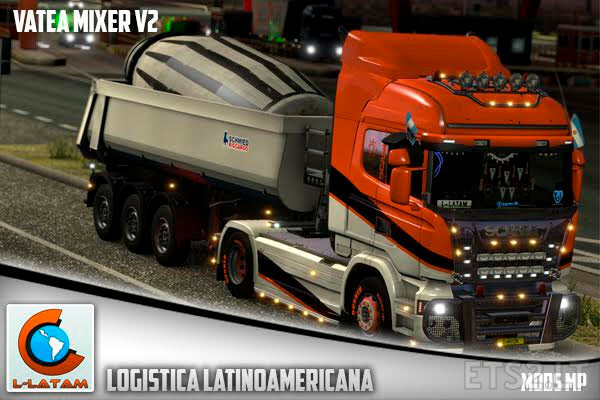 It is a virtual company ATS & ETS2, one of the most important in Latin America, composed of players from different South American countries.